The Ogden Farmers' Library has an extensive collection of genealogy and local history materials for use by the public. Most materials in our collection are reference and must be used in the library. 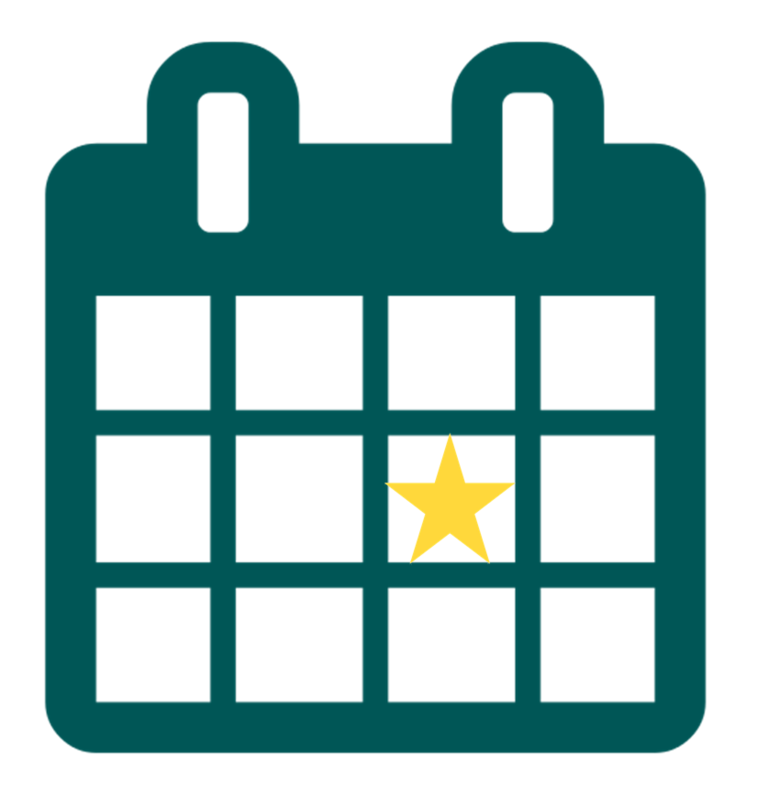 Most items are cataloged and entered in the Monroe County Library System catalog, although we have a small selection of materials not cataloged. A microfilm reader/printer is available for use in the reference section of the library. 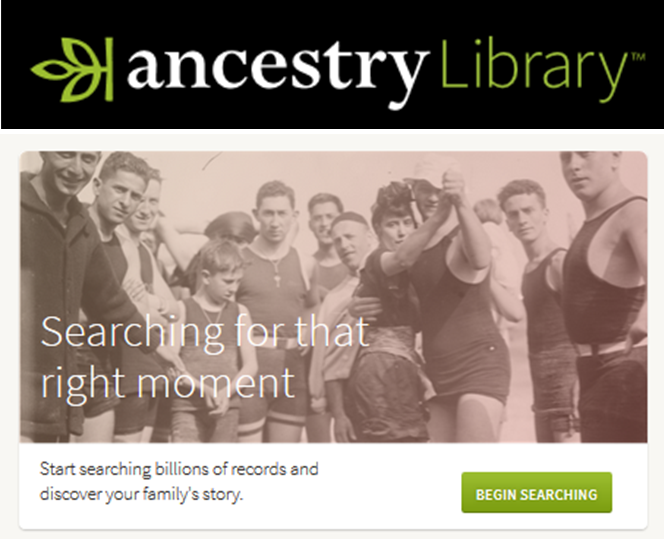 The library subscribes to Ancestry.com and Heritage Quest. Ancestry.com must be used in the library, but Heritage Quest can be accessed from home with your library card. Experienced volunteers are available by appointment to assist you as you search.